This Fall we were pleased to see one of our favorite Southern Proper designs return to their lineup. It’s one that will never be out of style, and will always have a place in our wardrobe. No, we’re not talking about a bowtie, we’re actually talking about a t-shirt. 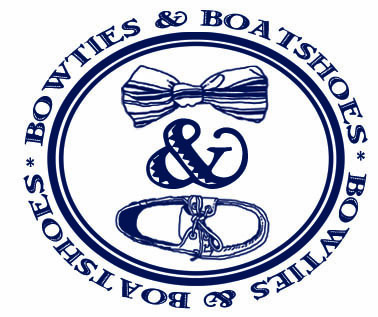 In this case, it’s their take on a ‘How to Tie a Bowtie’ tee, they call it Beau Basics. 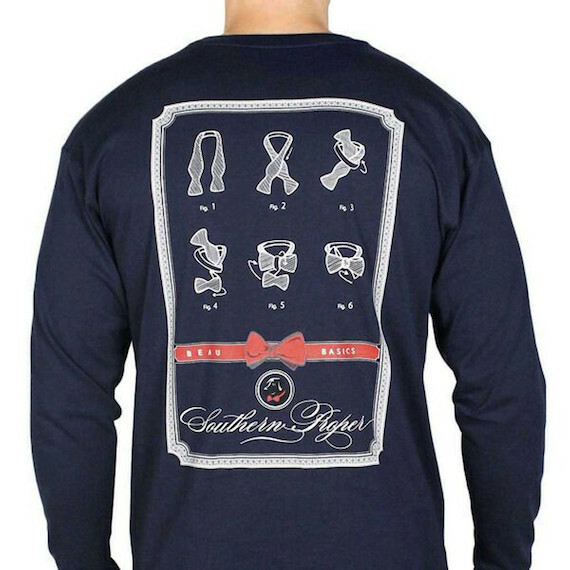 Our Bowtie Friday pick this week is the long sleeve version in Navy. If you want to make sure you have one in your collection, we’d suggest visiting our friends at Country Club Prep ASAP. This one’ll go quick.